REGISTRATION IS OPEN We are located at 680 W. Broadway inside Reflections. 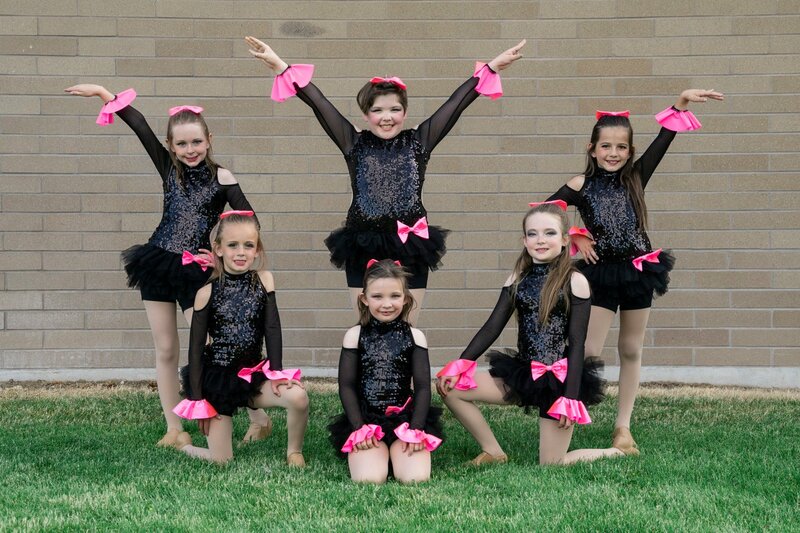 Divine Dance Academy is a fun, uplifting place where you can learn a variety of dance styles. 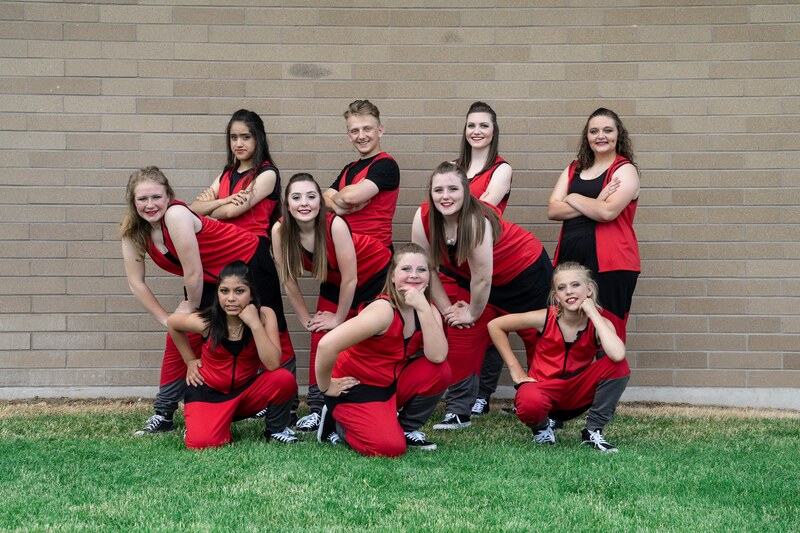 We offer Jazz, Hip Hop, Tap , Ballet, Lyrical, Pointe and have an adult class.